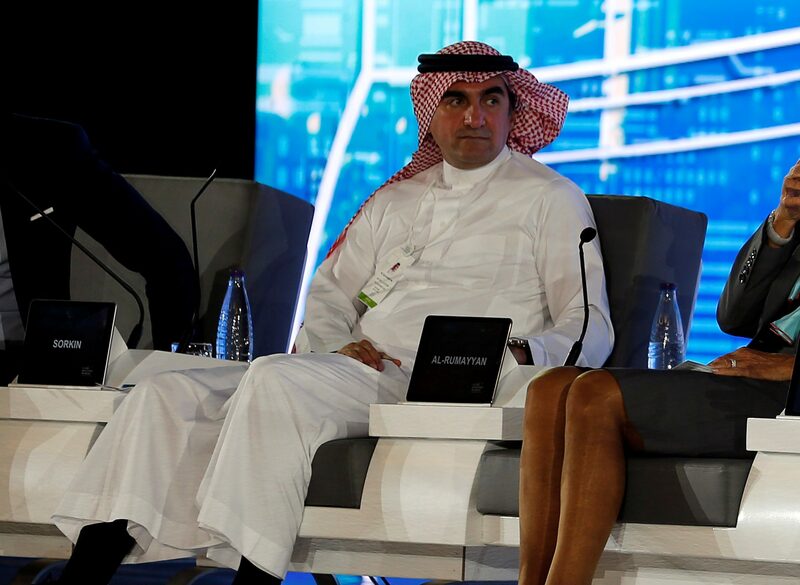 Yasir al-Rumayyan, Chief Executive and Managing Director of Saudi Arabias Public Investment Fund attends the Future Investment Initiative conference in Riyadh, Saudi Arabia October 24, 2017. Picture taken October 24, 2017. Saudi Arabia’s Public Investment Fund is in talks to invest in aspiring Tesla rival Lucid Motors, people familiar with the matter told Reuters in an article published on Aug. 20.